The entirety of planet Earth has been simultaneously shaken to the core by a staggering extraterrestrial outcry internationally coined The Howl. At the heart of the event, a family of three mysterious individuals appears before Saikah Dalca, a highly unique woman living in seclusion deep in the wilderness of Washington State. Amidst a smoldering scar in the mountainside, Saikah and the three siblings discover a broken man with fragmented memories. What follows in his wake will forever change mankind’s understanding of the natural universe. 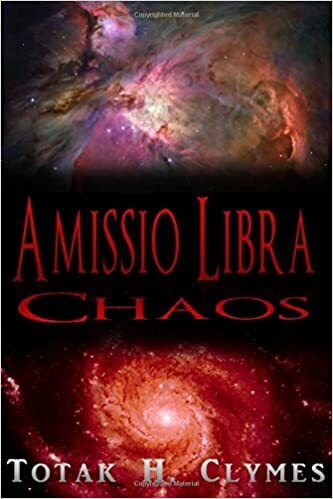 Well before having any chance to come to grips with one-another, the five unruly companions are thrown into a desperate fight for survival against an unearthly enemy that knows neither rest nor mercy. They must seek a means of both saving themselves and preventing others from succumbing to the terrible threat, but their daunting charge is derailed as quickly as it begins. Brutal murders and disappearances en masse worldwide have thrown the whole of humanity into a panicked, savage search for answers. Saikah and her new cohorts must face an unsettling truth; even if their virile enemy does not kill them, those whom they seek to protect from it may.